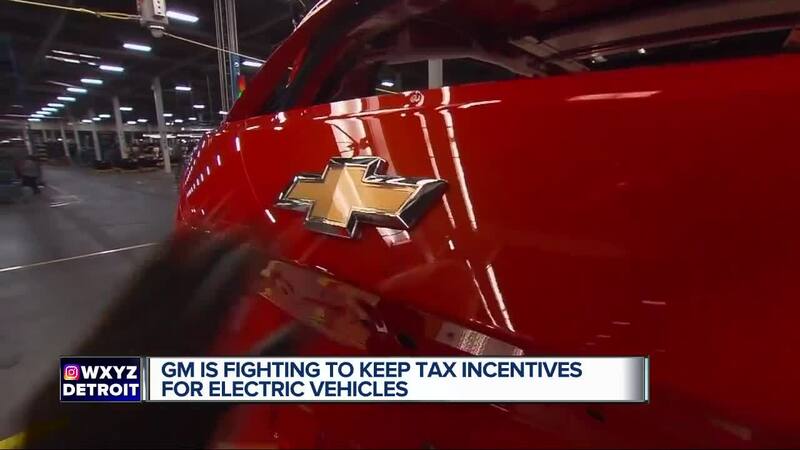 General Motors is fighting to retain tax incentives that make it’s electric cars more desirable to consumers, but after last month’s announcement of factory closings, it’s political power to keep incentives alive are in danger. 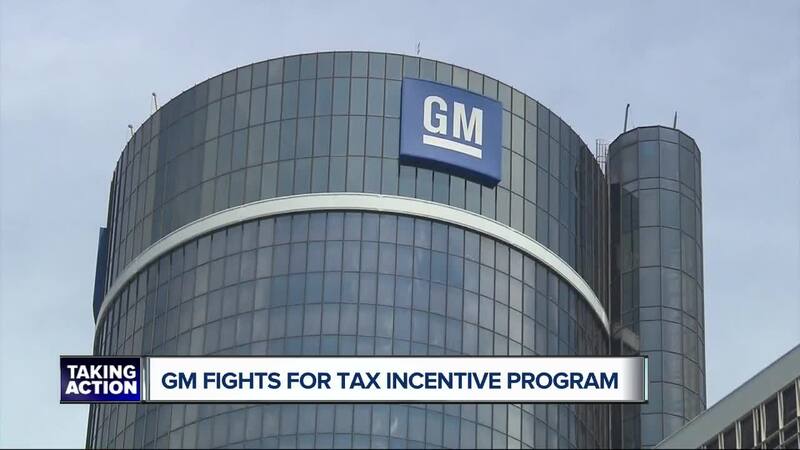 The AP reported Monday that GM is teaming up with competitors to put a provision on a tax credit to allow companies to continue offering it in the future. GM is now working in a coalition that includes Nissan and Tesla to convince the government to allow a $7,500 beyond a cap that’s currently in place. The current tax credit program caps automakers at offering the incentive up until 200,000 vehicles — GM is approaching the cap, and Tesla has stated that they’ve passed the number. While automakers fight to keep incentives on vehicles, which can help sales, President Donald Trump and other Republicans who consider the credit a waste of taxpayer money and want it eliminated. Trump, who has pledged a manufacturing rebirth in the midwest, reacted angrily to GM's announcement in late November, tweeting they would cut jobs at plants by tweeting that his administration was "looking at cutting all GM subsidies, including for electric cars." Those incentives are important for buyers, and dealers, who are seeing an uptick in sales. At Al Serra Chevrolet in Southfield, the sale of electric and hybrids are doing better as a direct result of incentives. As the $36,000 Chevy Bolt becomes more affordable to customers when the incentive is factored in — salesman tell 7 Action News that electric cars continue to bring fans of the new high-tech cars in the door. Christie said that electric car buyers are typically coming into the showroom with a plethora of knowledge — they’re educated on the vehicles before they even walk in the door. He declined to discuss the tax incentive because it’s outside of their hands, but he noted that most buyers are calculating cost, gas savings and everything else when factoring in whether they want to purchase a hybrid or electric car. As for GM, as a company, they’re not commenting on specifics of what they’re hoping for. Jeannine Ginivan, a GM spokeswoman, told the AP that the tax credit should be modified but declined to say whether the automaker backs a specific piece of legislation that would remove the cap. "We believe an important part of reaching a zero-emissions future and establishing the U.S. as the leader in electrification is to continue to provide a federal tax credit to help make electric vehicles more affordable for all customers," Ginivan said in an email. Adding intrigue to Michigan’s politicians is the split of GM news. News of cuts has garnered concern, but Senators Debbie Stabenow and Gary Peters have both noted that tax incentives are important for automakers.